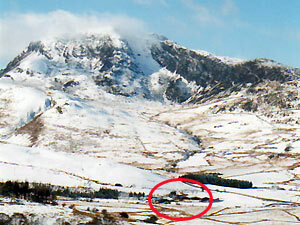 This self catering holiday cottage is in a quiet location near Cader Idris within the Snowdonia National Park in Wales. Carefully converted from an old stable, this newly refurbished self-catering riverside cottage sleeps 4. It is located on the family farm, only 1 mile from the newly refurbished Cross Foxes Hotel, and 5 miles from the amenities of Dolgellau. This holiday cottage is situated close to Cader Idris (Cadair Idris), only 1 mile from the newly refurbished Cross Foxes Hotel, and only 5 miles from the amenities of Dolgellau. The cottage is a perfect base for walking, fishing, cycling, or just enjoying the stunning scenery of Snowdonia. 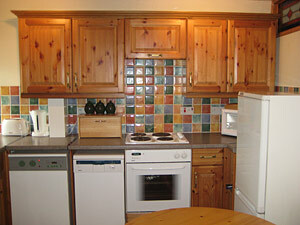 The wooden-floored cottage has an open plan kitchen and living area with shower room and toilet downstairs. 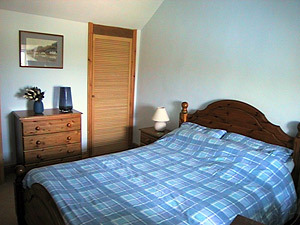 Upstairs consists of 2 bedrooms (1 double, 1 twin), with fitted wardrobes and pine furnishings. Guests can park their car next to the cottage. There is an open stream in the garden, so children should be supervised. This family-run holiday cottage enjoys a stunning location in the Snowdonia National Park. Walkers and ramblers can walk to the peaks of Cader Idris direct from the cottage, and the Cambrian Way passes within ½ mile of the cottage. There are 2 lakes within 5 miles for those who enjoy fishing. 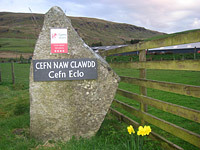 The renowned mountain biking centre at Coed-y-Brenin is 10 miles away, and the seaside is 15 miles. The cottage is ideally located for exploring Snowdonia, and the rest of north and mid Wales. 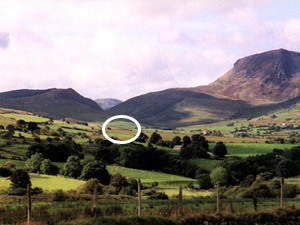 The Talyllyn Steam Railway and the ancient Welsh castle of Castell y Bere are nearby. See the useful links box for links to local attractions and events. See our location on our find us page. "Cosy cottage in a stunning location. 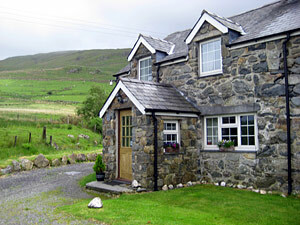 We’ve had a wonderful stay here in the cottage and in Snowdonia." 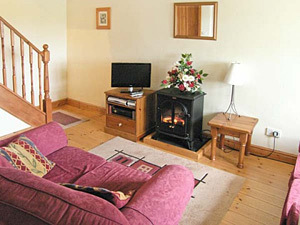 "Comfortable cottage in beautiful setting and ideal for walking & sight-seeing." 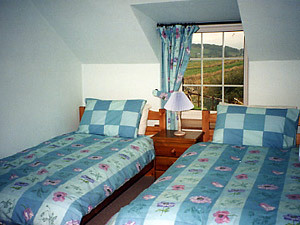 "Very enjoyable stay, beautiful location and fantastic scenery. Very welcoming."